The amount of unclaimed funds in the BCUPS database has been increasing by about 10 percent a year over the last five years. Individuals who previously searched the BCUPS online database without any luck may find years later that funds from a long-forgotten account or unpaid wages are now theirs to be claimed. That was the case with a Vancouver donor relations professional who discovered she had unclaimed wages waiting for her. 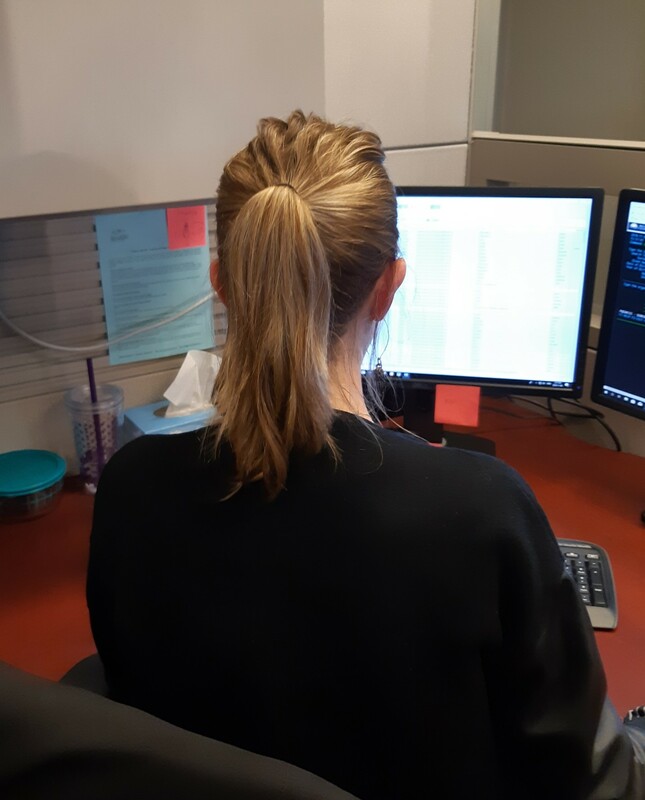 Lisa, who shared office space with BCUPS ten years ago when she was Vice President of Development for a large non-profit, had previously searched the database looking for unclaimed funds that belonged to her or relatives with no results. So, when she received a letter last spring from BCUPS informing her that she had unclaimed wages from when she worked at the University of British Columbia (UBC), she was surprised and more than a little amused. In 2016, a review of UBC’s payroll operations in 2016 uncovered 15,000 paper cheques that employees had failed to pick up over the years before the university implemented a direct-deposit payroll system. Approximately 9,000 individual accounts worth $4.1 million were transferred to BCUPS by the Employment Standards Branch in June 2017 to be reunited with their owners. Lisa, who worked at UBC in the early 1990s, was one of numerous claimants who were reunited with their unclaimed funds through BCUPS. 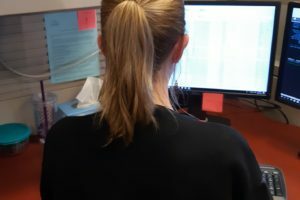 After receiving her notification letter, she filled out the required online forms to confirm her identify and provided proof of employment at the university.